The next time you’re peering deep inside one of your camera lenses and discover a tiny speck of dust, don’t complain. After 15 months in rotation, the folks at Lensrentals had a Canon 70-200mm f2.8 IS II lens return from a rental with a full-grown (but dead) fly trapped between a pair of lens elements inside. How exactly the fly got inside is still a bit of a mystery. It took one of Lensrental’s technicians a full hour to just disassemble the long lens before he got to the elements serving as the fly’s final resting place. 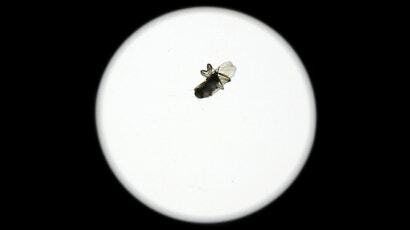 It took another 45 minutes to clean out everything the fly left behind, which included not only droppings, but also dried guts as the technician’s amateur forensics determined the insect had ultimately been crushed between a pair of moving glass elements. Gross. 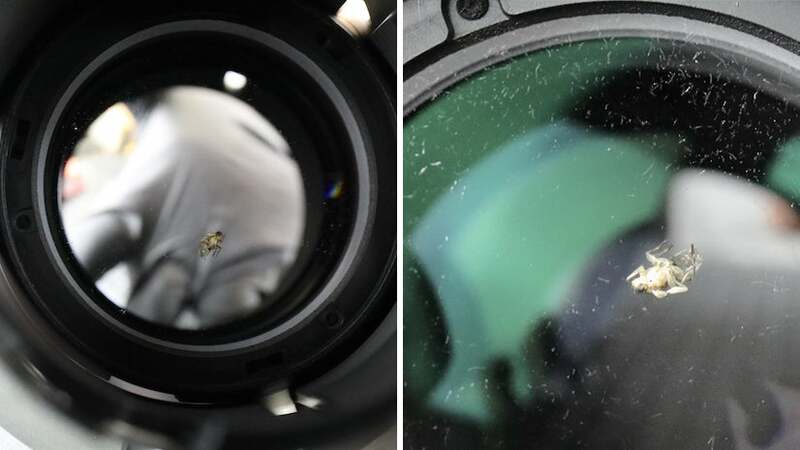 The technicians at Lensrentals suspect the fly entered the lens somewhere around the rear baffle (close to where the lens connects to a camera). But given the small size of the gaps in that area, it most likely entered the lens while it was still in the maggot stage, and spent its adolescence trapped in a maze of moving parts. How it got enough food to survive for as long as it did is yet another mystery. Are flies a natural known predator of autofocus motors? 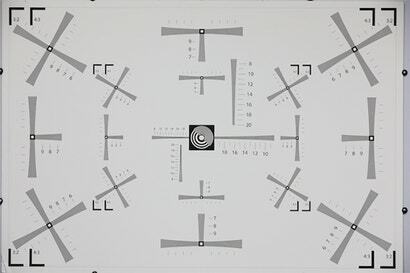 The estimated cost for the cleaning was around $515 given the hours needed for disassembly, cleaning, reassembly, and recalibration of the lens. But as Lensrentals points out, it’s a great example of why you shouldn’t freak out at every tiny speck of dust you spot in your own lenses. 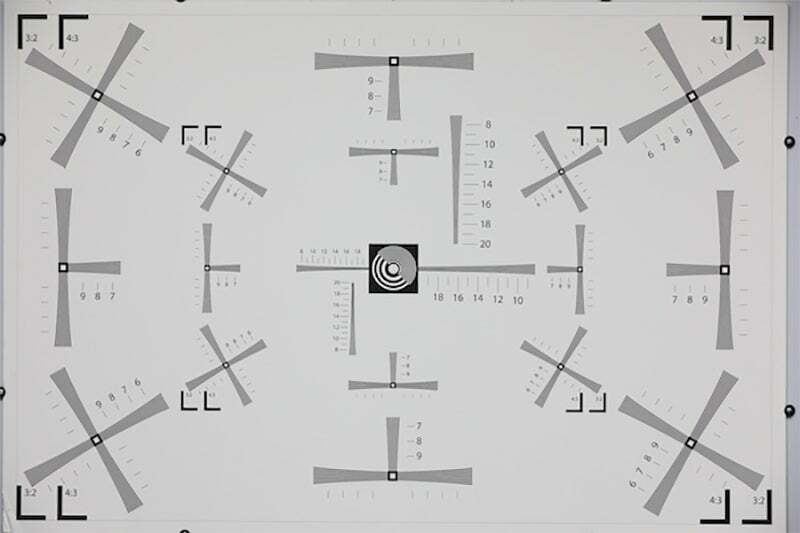 The test chart photo above was taken while the fly was still stuck to the glass element inside the lens. Do you see any sign of it? There’s not even a hint of the fly until the lens was stopped down to f/13, at which point a dark shadow started to appear.